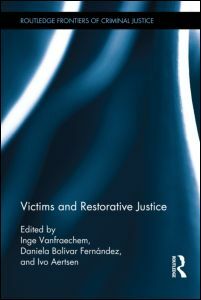 The book “Victims and Restorative Justice” (2015) resulted from the EU funded project coordinated by the EFRJ in 2011-2012, “Victims and Restorative Justice: An empirical study of the needs, experiences and position of victims within restorative justice practices“. Using a combination of victimological literature and empirical data from a European research project, this book considers the role and the position of the victim in restorative justice practices, focusing on legislative, organisational and institutional frameworks of victim-offender mediation and conferencing programmes at a national and local level, as well as the victims’ personal needs and experiences. 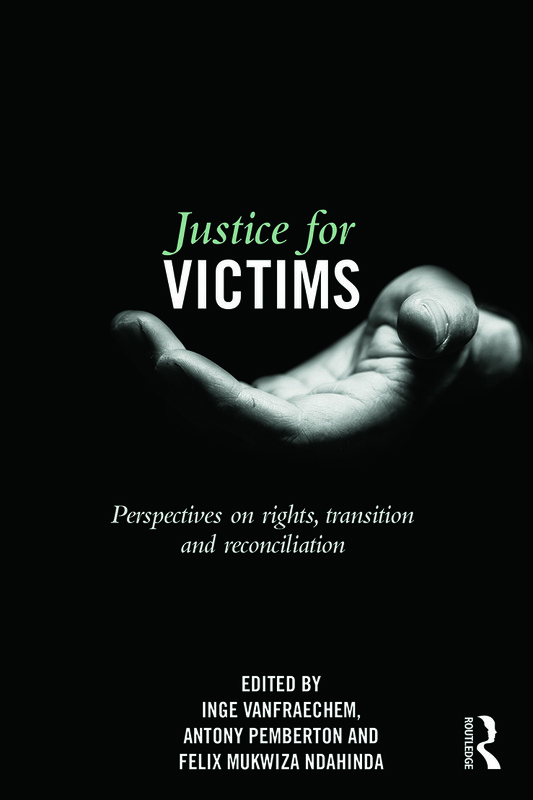 Another book, “Justice for Victims” (2014), resulted from the World Society of Victimology Symposium in the Hague (The Netherlands) in 2012. This book brings together an international collection of exemplary scholars to offer a state-of-the art overview of the current study of victims of crime, combining both legal and social scientific perspectives and articulating both in bold new directions. There is a 20% discount available for both books. Please contact the EFRJ secretariat if you want to know more about it.